Dr Alwynne Vernon Pegler, Principal of the Western Australian School of Mines (WASM) from 1970–75, passed away last November aged 95. He led the school through a particularly challenging time in its history. At the time of his appointment at WASM, Dr Alwynne Vernon Pegler was deeply interested in mining technology and mine surveying. 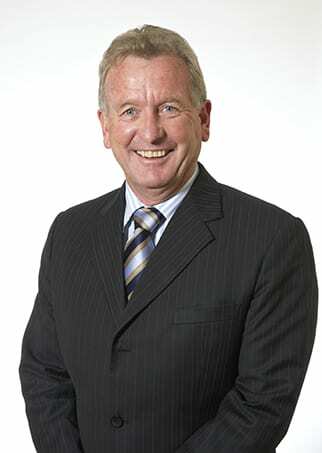 Pegler was appointed Principal of WASM shortly after the school merged with the Western Australian Institute of Technology (WAIT), Curtin University’s predecessor institution. After this role, Pegler transferred to WAIT’s Bentley Campus. He worked in several important positions, including Principal Education Officer in the Academic Secretariat, Principal Lecturer in the School of Applied Science, Chairman of the Space Utilisation Committee and Registrar of the Alumni Association. He retired from WAIT on 14 December 1987, the day of his 65th birthday. He then moved to Launceston in Tasmania, where he resided until his death. In his obituary, Pegler was described as “a true gentleman and scholar”. “As the first Director of WASM after it joined Curtin – then WAIT – Dr Pegler made a significant contribution to the cultural and administrative integration of the two institutions,” said Professor Vishnu Pareek, Head of WASM: Minerals, Energy and Chemical Engineering. 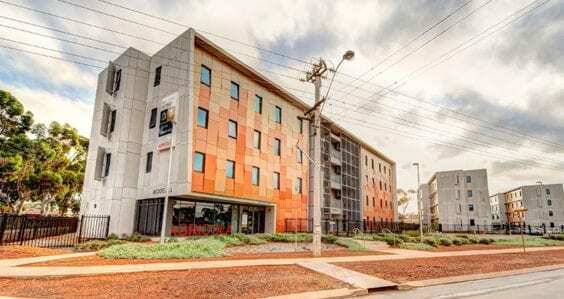 “Dr Pegler will be remembered for his strong leadership and for his work to improve the quality and availability of student accommodation at the Kalgoorlie Campus. Pegler is survived by his second wife Dianne, daughter Vivienne, sons Geoff, Grant and Lee, grandchildren and great-grandchildren. A memorial service was held in Launceston on 27 November 2018. Pegler was appointed Principal of WASM in February 1970, a year after the school’s integration into WAIT. Prior to this, he was an Associate Professor at Queen’s University in Canada, where he helped develop new courses in mining technology and mine surveying. Pegler’s decision to move to Kalgoorlie was influenced by two factors. First, he had studied at WASM as a mature age student from 1946–52*. 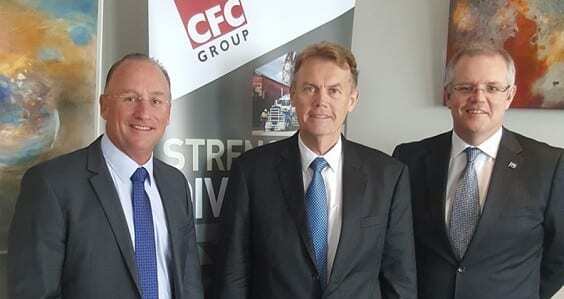 Second, he was interested in the monumental shift happening across Australia’s tertiary education landscape – where new technical colleges, such as WAIT, were being created to meet student demand for vocationally-oriented education. But governing WASM wasn’t going to be easy, given the school’s recent integration with WAIT and tension between the staff at Kalgoorlie and Bentley when it came to how WASM should be structured under the new arrangement. Add to this a dramatic downturn in the local goldmining industry, which led to a decrease in student enrolment at WASM and a drop in student and staff morale. Only a nickel boom, brought about by the discovery of nickel north-east of Kalgoorlie at Mt Windarra, “softened the blow”, according to Pegler. In the early 1970s, mines along the Kalgoorlie Golden Mile were becoming too costly to run and many closed. 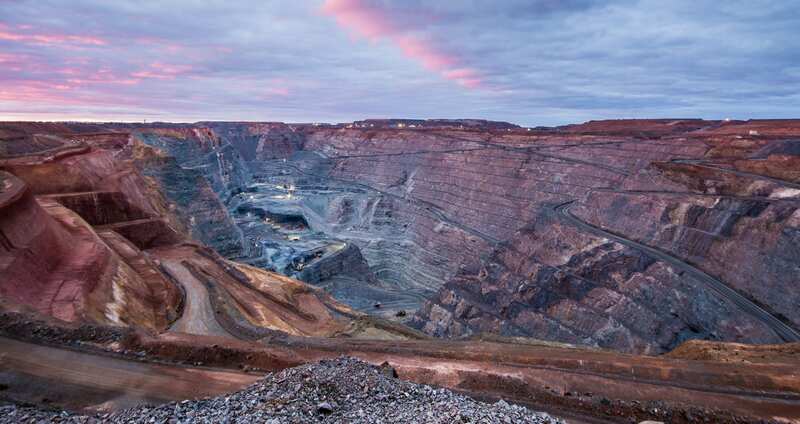 Pictured here is the Kalgoorlie Super Pit, which now occupies the Golden Mile. 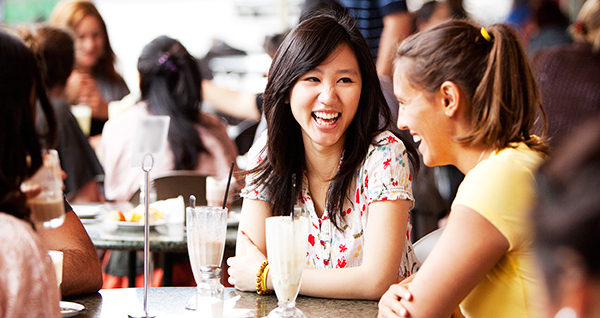 To increase enrolment, Pegler tried to introduce a “sandwich semester” scheme in which students would study for one semester and work for a mining company during the next semester, but it became too difficult to implement. To ensure a coordinated effort across the state, Pegler worked with WA Chamber of Mines public relations consultant Lt Col Norman MacLeod. He travelled to country high schools from Port Hedland to Esperance, while MacLeod visited schools across Perth and surrounds. The initiative was successful and saw a slow but steady increase in enrolments. From 1974 to 1975, the number of enrolled students increased from 215 to 292, comparable with student numbers before the mining downturn. Pegler oversaw a number of other initiatives. Most notably, it was during his tenure that Sir Laurence Brodie-Hall, one of WASM’s highest profile alumni, secured funding from the WA State Government, federal government and large mining companies to build Agricola College, the main accommodation for students at the Kalgoorlie Campus, which is still in use today. He also helped guide WASM away from its emphasis on gold to phase in broader degrees, personally negotiated donations from the Alcoa Foundation to fund a lectureship in metallurgical thermodynamics, and oversaw the construction of a new chemistry building. This was in addition to his daily responsibilities, which included maintaining contact with business and community services, as well as a limited amount of teaching. 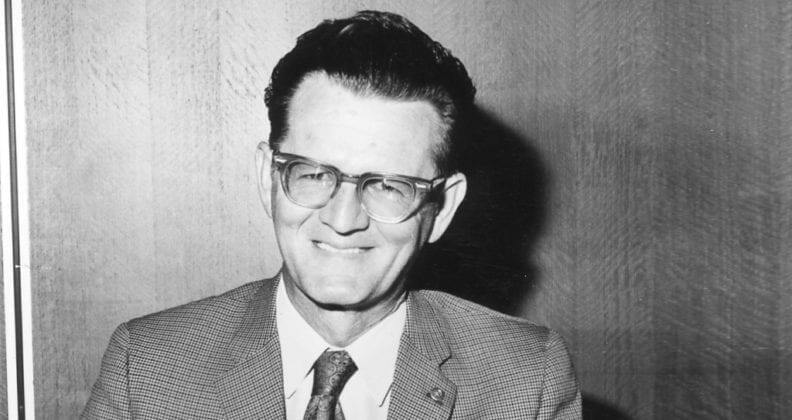 While living in Kalgoorlie, Pegler acted as Chairman of Directors for Kalmin Explorations, Managing Director of Pareglen, and was a member of the Kalgoorlie Noise Abatement Committee, the Goldfields Regional Education Committee and the WA Chamber of Mines. He resigned from these roles when he left Kalgoorlie and moved to WAIT’s Bentley Campus in 1975. *Pegler delayed his education because of the Second World War. He served as a trained pilot and instrument flying instructor in the Royal Australian Air Force from 1940–45.